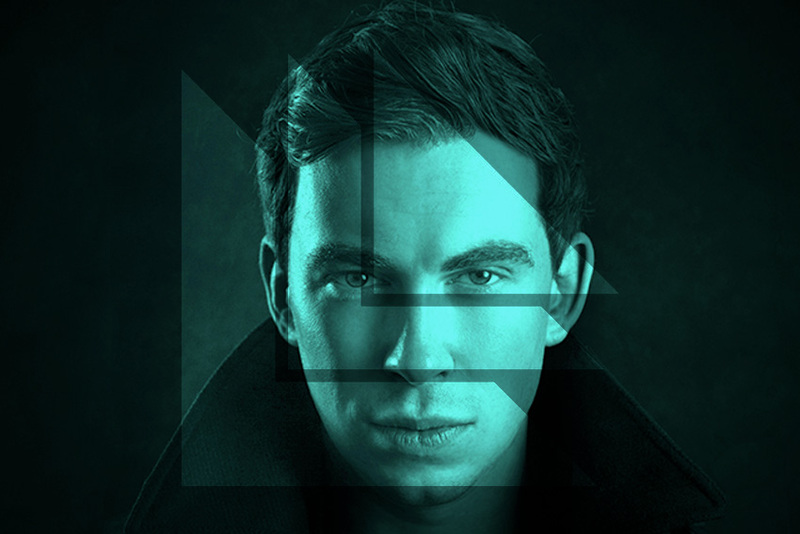 Hardwell celebrates his birthday with an exclusive free download of ‘Party Till The Daylight’! After wrapping up a 2016 that was bursting-at-the-seams, from epic mainstage sets at his native Amsterdam Music Festival, as well as the explosive EDC and Electric Zoo, Hardwell is kicking off the new year in an exciting style. Celebrating his Birthday on Saturday January 7th, Hardwell has delivered an exclusive gift to his fans with a free download of the long-awaited ‘Party Till The Daylight’, an anthem sure to shake up those January blues. Catching the attention of eager ears across his famed Ushuaia Ibiza Residency and receiving outings further afield at Lollapalooza and EDC Las Vegas, ‘Party Till The Daylight’ manifests the ultimate celebration atmosphere as this until-recent-ID commands crowds to party throughout the night. Hurtling in full-throttle in the form of bass-influenced, shattering synths that merge a harder style with breakdowns nodding to classic electro, ‘Party Till Daylight’ sounds as relevantly fresh and original as ever, to welcome in a major 2017 for the Revealed Recordings boss. Get your hands on ‘Party Till The Daylight’ for free at hwl.dj/PTTD-TW!